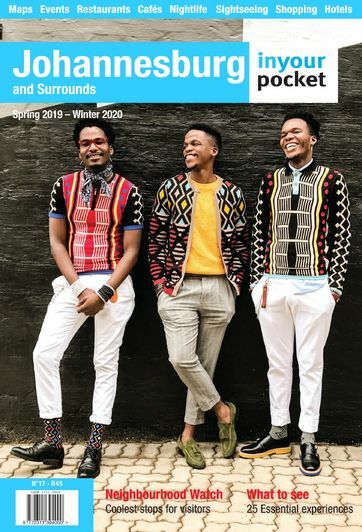 While many visitors to South Africa associate Cape Town's Robben Island with the life of Nelson Mandela, Joburg is a city that is also indelibly associated with his life. Here he first found his feet as an anti-apartheid activist and began the brave struggle against discrimination that lead him to the Rivonia trial and eventually prison. Following his release from prison, Mandela again made Joburg his home and in the days following his death the world's leaders converged on the city to pay their respects to this most inspirational man. No visit to Joburg would be complete without visiting at least one of these prominent places. Nelson Mandela was briefly imprisoned in the Old Fort at Constitution Hill after he was arrested in 1956 and accused of treason. Mandela and 155 other key activists were detained in the Fort's communal cells, an experience that Mandela quipped in his autobiography Long Walk to Freedom was "the largest and longest unbanned meeting of the Congress Alliance in years". The entire prison complex was converted into a museum after the end of apartheid and the area is named for the modern South African Constitutional Court which is also situated here. 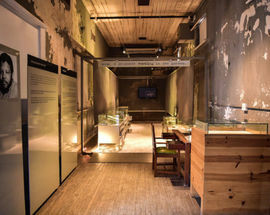 The cell that was occupied by Nelson Mandela inside the Old Fort building now houses a permanent exhibition detailing his experiences of imprisonment in Constitution Hill and on Robben Island. 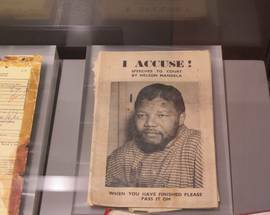 The exhibition is complemented by original copies of his prison diaries and excerpts from his original manuscript for the iconic book Long Walk To Freedom. 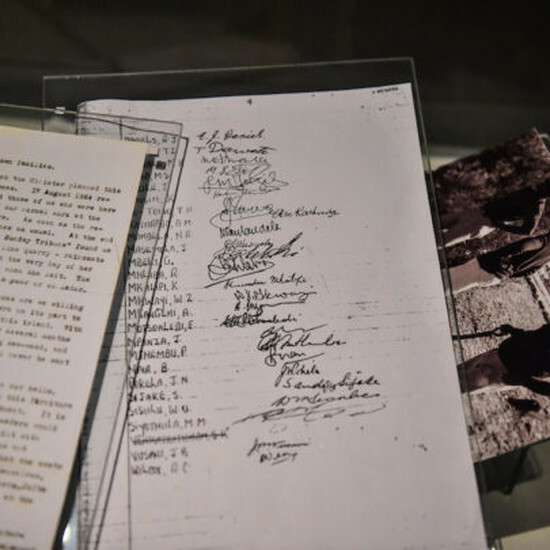 Visitors can also book for Constitution Hill's Walk with Madiba tour of the complex, which details Madiba's inspirational life story from his early activism to his years as South Africa's first democratically elected President. It is from this building in the City Centre that Nelson Mandela and Oliver Tambo ran the city's first black owned legal practice. The building has since been transformed into an open-air museum. 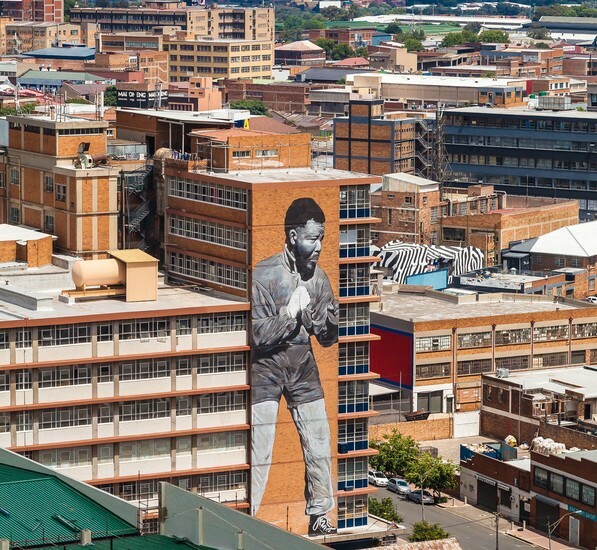 Opposite Chancellor House and standing in front of the Johannesburg Magistrates Court is an impressive statue erected in 2013 of a young Mandela shadow boxing, inspired by a photograph of Nelson Mandela (an avid boxer) sparring with Jerry Moloi on a downtown rooftop. Mandela's words are etched along the statue's plinth: “In the ring, rank, age, colour, and wealth are irrelevant”. This farm, in what is now the northern suburb of Rivonia, was the secret headquarters of the anti-apartheid movement in the early 1960s. It is here that Mandela helped found Umkhonto we Sizwe (the Spear of the Nation), the armed wing of the African National Congress. Mandela and his comrades would later be sentenced to life in prison for their activities at the farm. 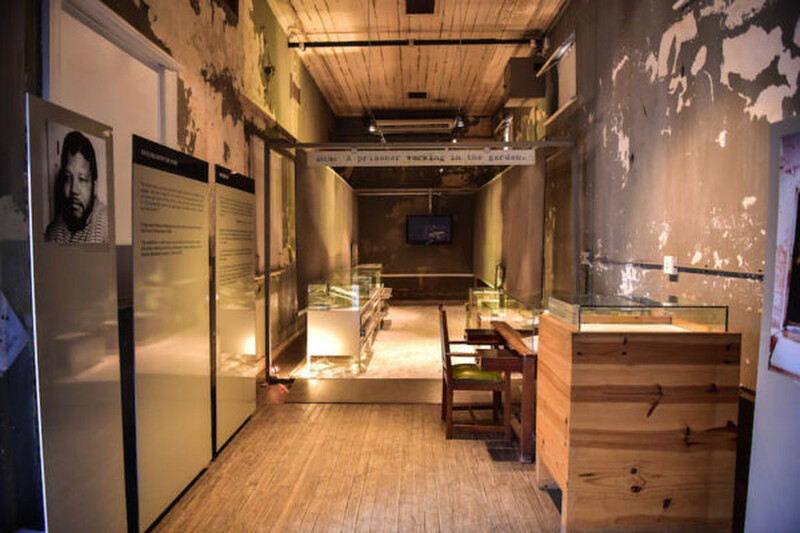 The museum is full of interactive displays which outline in great detail the lives of these incredible men and their efforts to end apartheid. A small museum and archive run by the Nelson Mandela Foundation dedicated to Mandela's life and legacy and located just a short walk from his final home in 4th Avenue, Houghton. 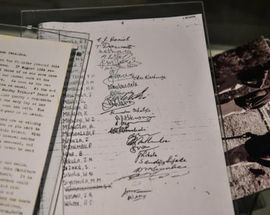 The exhibitions dedicated to Mandela's life history include interesting personal items such as his diaries and his Nobel Prize. Visitors can also see the office from which Mandela worked after retiring from politics. Visits by appointment only. One of the country's best, this extensive museum provides the context of Mandela's efforts to establish a free and democratic South Africa. 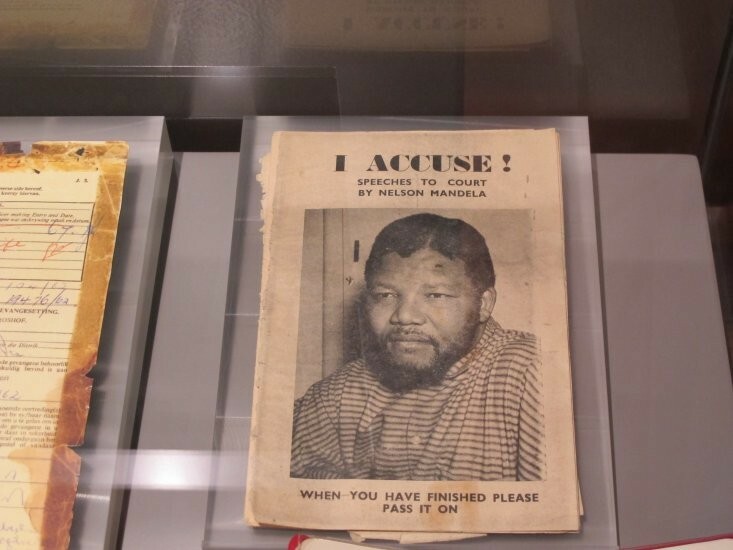 The museum strives to show the bitter realities of the apartheid system from all angles and a visit is an unforgettable, thought-provoking, and at times difficult, but highly educational experience. Probably the most famous street in all of Soweto, Vilakazi Street boasts two Nobel prize winning residents - Nelson Mandela (who lived here with his then wife Winnie in the late 1950s and early 1960s) and Rev. Desmond Tutu who still divides his time between his official Cape Town residence and his modest house on Vilakazi. The Soweto home which Mandela shared with his then wife Winnie before he was sentenced to life in prison is now a small museum filled with various memorabilia belonging to the pair including letters, gifts and awards, as well as some items of original furniture. 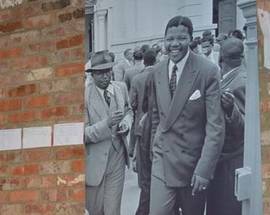 The most famous heritage site of the historic township, known locally as Alex, is Nelson Mandela’s first home in Joburg, a one-room rented house on 7th Avenue. He was 23 years old when he lived here - and fresh from his ancestral home in Eastern Cape province. The area surrounding the house is known as Mandela’s Yard, and plans have been in place for some time to develop it as a formal tourist attraction, although unfortunately nothing has come to fruition. We recommend that you only visit Alexandra with a knowledgeable guide. 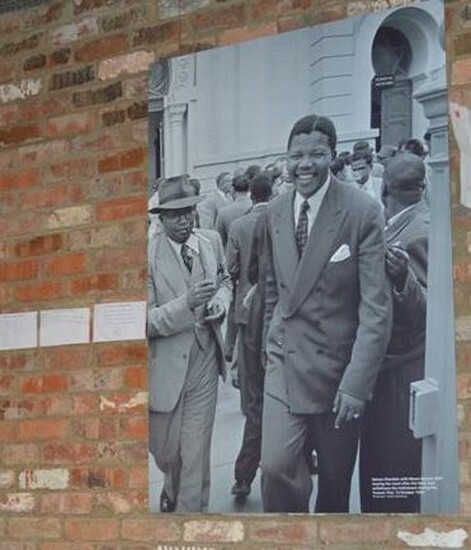 In addition to Constitution Hill's Walk With Madiba Tour, inner-city tour companies MainStreetWalks and Past Experiences both offer walking tours themed Joburg's struggle history. 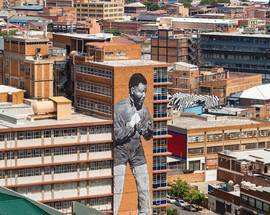 These tours offer an in-depth look at the places where Nelson Mandela and other South African heroes such as Walter Sisulu and Oliver Tambo worked and lived and are an excellent way to learn more about Joburg's vital role in the country's long walk to freedom.